This St Paddy's Day inspired Layout was created to celebrate my son's new pets. Join in and write your own page! It's easy to do. How? 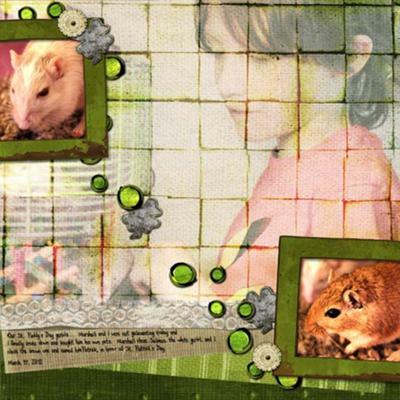 Simply click here to return to Pet Scrapbooking Layouts Reviews.